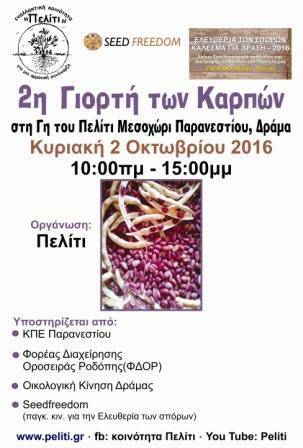 The festival includes an exhibition of Crops and fruits (traditional varieties), organic and traditional farm products, handicrafts with simple materials, and speeches and workshops for all ages. 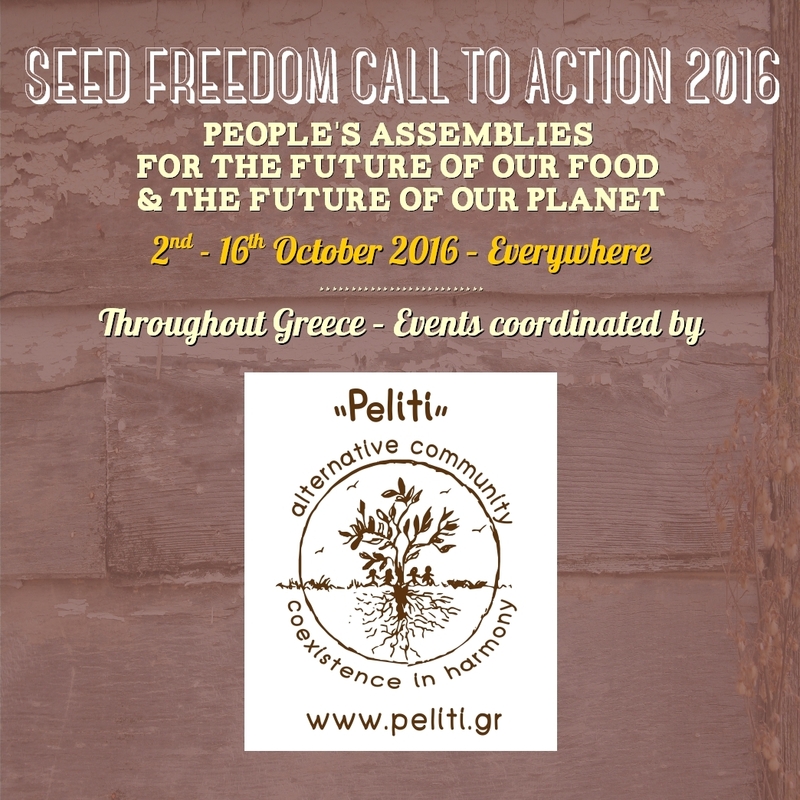 The festival is held in response to the Call to Action by Dr Vandana Shiva for Seed Freedom. 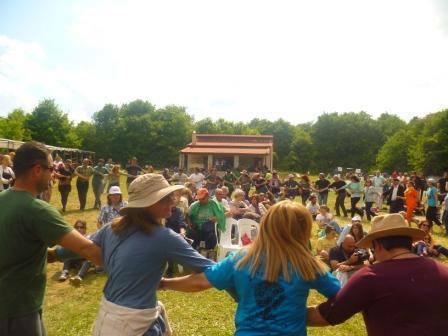 Peliti responds to the call by organizing events in Greece and participating in the events in The Hague. 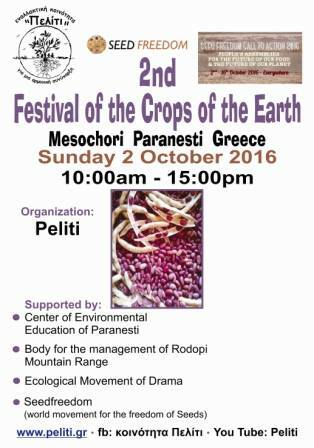 No Comments to "Peliti Crops Festival 2016 & other events coordinated by Peliti"